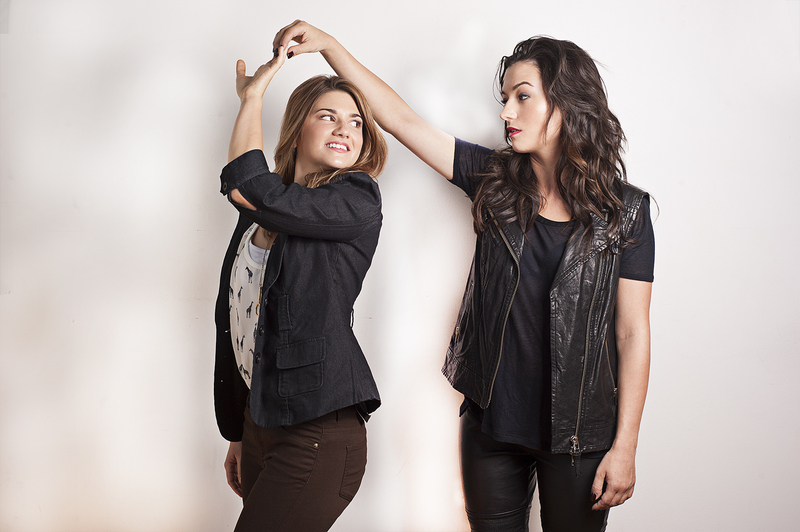 Buy Now Carmilla: Season One Bundle - Remastered! 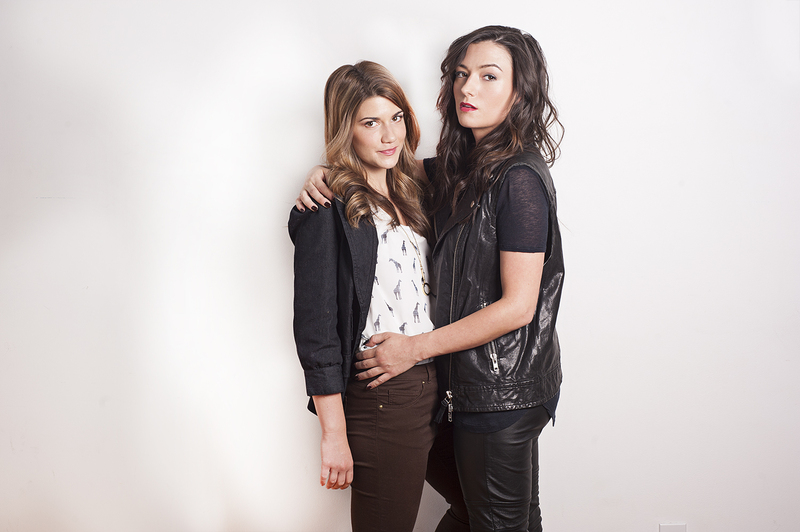 Buy Now Carmilla: Season Two Bundle! Season One (Remastered) and Season Two Bundle. 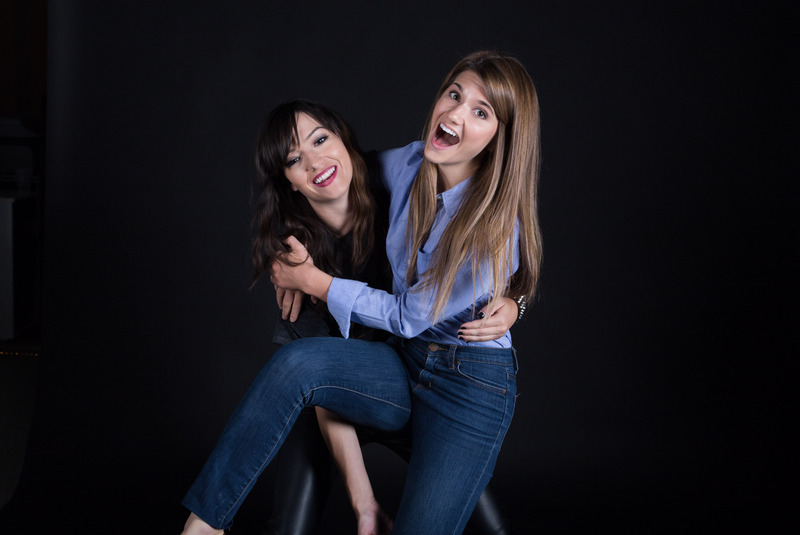 Basically everything in the two packages, plus video commentary from Natasha, Elise, Kaitlyn & Sharon on a couple of episodes they love. 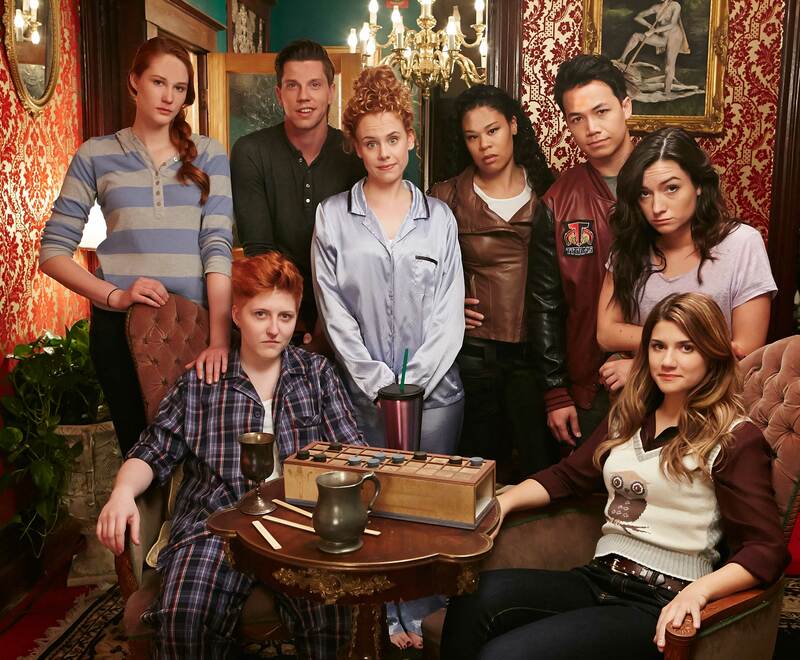 Carmilla: Season One Bundle - Remastered! We love Season One. We really do. We didn't love the sound, though, as it never went through a proper sound mix when we originally put it on YouTube. So we went through a full re-cut and remix of the 36 episodes, with proper dialogue mixing, music and a couple different cuts here and there. Enjoy! - A "bits & bobs" video compiling miscellaneous moments on set. Some weird and gay stuff here. - The full resolution 36 episodes of season 2. - Additional takes & couple of bloopers from episodes 1, 2, 4, 5, 27, 28, 32, etc.